Erico Caddy® 1-1/2-Inch Standoff deck angle bracket features steel construction and plain finish. It has hole of size 1/4-Inch. It supports conduit or pipe under the roof decking that prevents potential damage from nails or screws. 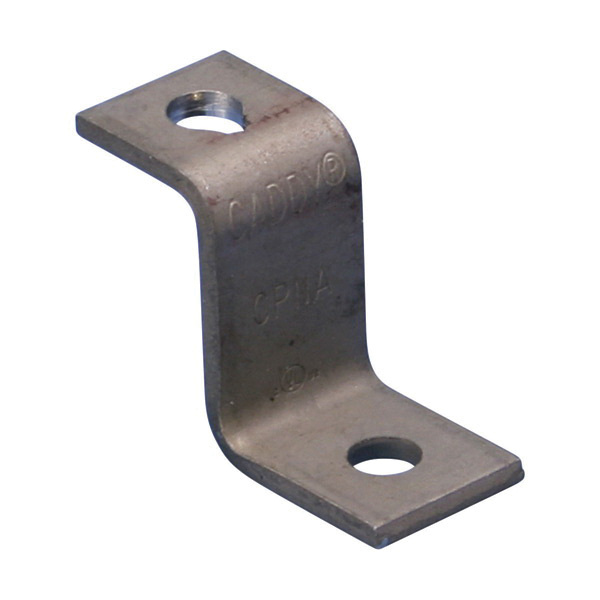 Standoff deck angle bracket meets NEC® standards.